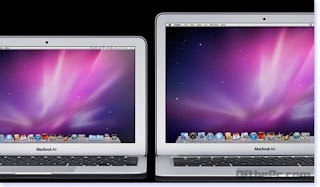 Apple, it deserves for iPhone and iPad and here now it implemented the looks and sleek design of iPhone and iPad to its computers through the next generation MacBook Air, announced this Wednesday with new version of its iLife software suite, with new versions of the iPhoto, iMovie and Garage Band programs. 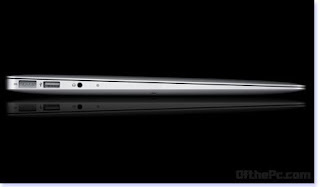 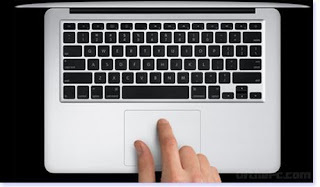 MacBook Air looks alike its iPad, relies on Flash memory compromised no hard drive just to squeeze the features available in laptops notebooks to handy like this one, replacing iPad or entry-level MacBook laptop or notebooks to its new venture MacBook Air super slim. 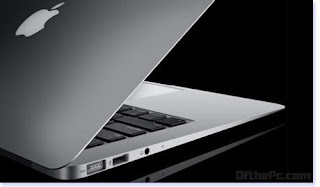 Though, it is said that the first MacBook Air sold for more than $2,000 but its available @ $999 to $1,599 depending upon the size of the screen and the amount of storage, its said. Only further Sales static’s of this Apple’s new MacBook Air let know whether it will compete with Laptops Notebooks or other gadgets like iPhone and iPad. 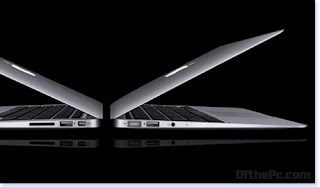 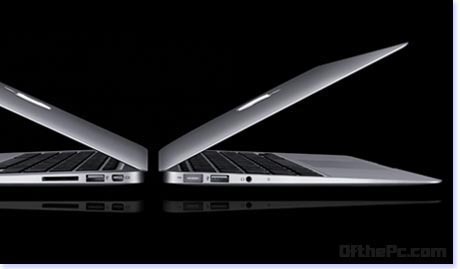 Which one it will this new MacBook Air of Apple replace..?